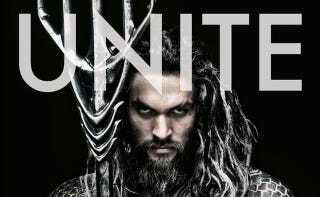 Zack Snyder released the first image of Aquaman via Twitter, and, well. We wouldn't mess with him. Seriously, though, hair aside, he looks pretty much exactly what you'd expect the Aquaman in the Batman v. Superman world.